Hello. I’m glad you’ve made it here and can assure you that you won’t regret taking the decision to begin working to resolve the problem which brought you to this site. Within days of reading these pages you’ll be on the way to feeling better and more positive about your future. I’m truly looking forward to hearing from you, discussing how I can help you and seeing you begin to move forwards to a happier and more fulfilling life. You both need and deserve the most effective hypnotherapy and hypno-psychotherapy. To find out if I’m the right hypnotherapist for you, please get in touch. 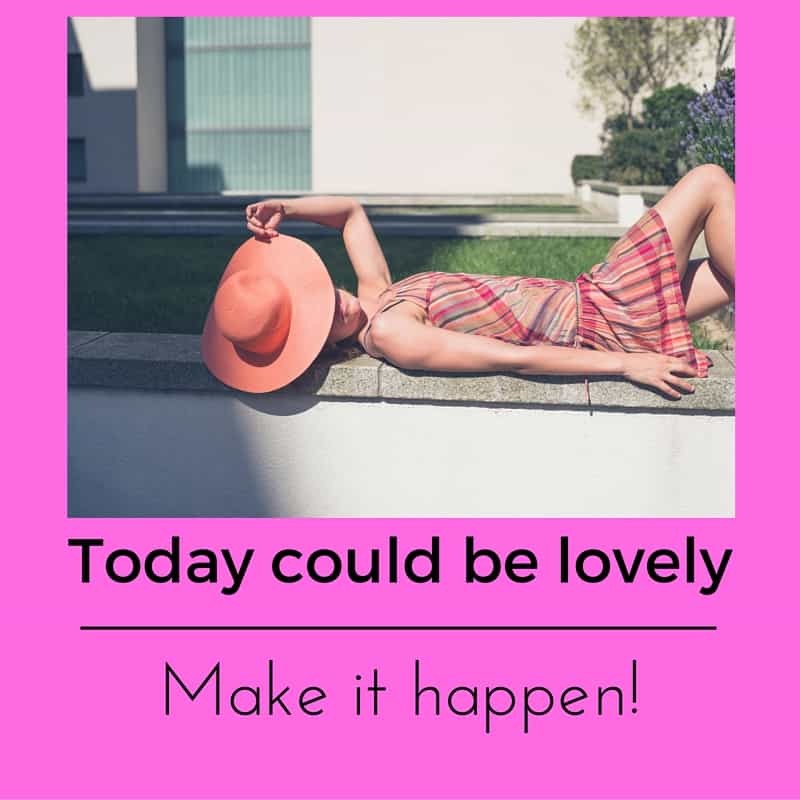 Today could be a good day and that’s because I have a good many clients tell me they felt better straight away, after talking with me, prior to booking in for their first session of hypnotherapy. Knowing that someone understands, finding the right person to help you, knowing that these problems aren’t unique to you, beginning to believe that the end may be in sight and relief at the fact that you’ve taken an action – all of these things could help you to feel better as of right now. We’ll just talk and the best bit is that you’re in charge. You can tell me everything, you can tell me very little. It’s up to you. I need to know a little bit about the problem, just enough to be sure that I’m the right person to help you. I’ll need to know, when we get to the point of booking in a session, if you have any serious medical problems, special needs or a history which includes psychosis, schizophrenia or bipolar disorder. I’ll explain how hypnotherapy can help you. I’ll answer any question you’d like to ask. I’ve never had anyone tell me that these conversations have been anything other than friendly, professional and entirely helpful. I truly believe you’ll be glad you called. Sometimes people get in touch by text. If you’d like to do do then 07786 123736 is the number to use. Please , if you choose this route, include your name, location and a brief description of the issues you’d like to address. It is generally a great idea to have a telephone conversation before we first meet but I do understand that for some this would provoke too much anxiety. Let me know if this is the case. Would you rather just book in by email? If you’re really feeling just that little bit too anxious right now. If you’d rather wait to talk until we meet in person then that’s OK. It would be better to talk first but if that’s really not possible then let’s do it this way instead. I’ll need to have the same questions answered – regarding medical history and the like – but we can certainly book in via email and do the rest later. I understand that getting in touch with a therapist is a big step for many people. I’m happy to make it as easy as possible. Can’t you simply use my contact form? You certainly can. Your message will arrive in my email’s inbox and I will respond via email. If you don’t receive a reply within 24 hours (I’m usually much quicker) then please do check your spam. Sometimes my replies end up there. If you leave your mobile number then I’ll text you to let you know I’ve replied. You’ll then know to check spam, if need be. People contact me using whatsapp increasingly often. That’s fine. I do check it regularly for such messages. Please follow the same guidelines as per text messages if using this method. Did you stumble across this site by accident? If you’re living in Swindon and don’t fancy the drive to Oxford then go see Natalie. You can contact her via her website. If you’re living far, far away and would like a little help in finding a therapist then do feel free to get in touch. I’d be glad to take a look at the therapists near you and to let you know who might be worth contacting.